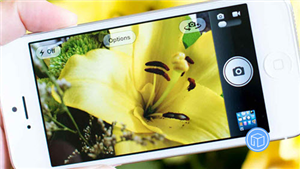 Want to recover deleted files from iPhone? In this iMobie guide, we will introduce you two simple methods to recover deleted files from iPhone XS/XR/X/8/7/6/5/4. It is quite a common phenomenon that you may lose some valuable files on iPhone due to various kinds of reasons like accidental deletion, new iOS update, jailbreak, device crash, etc. Data loss on iPhone can drive you crazy if you have no ideas on how to retrieve them. 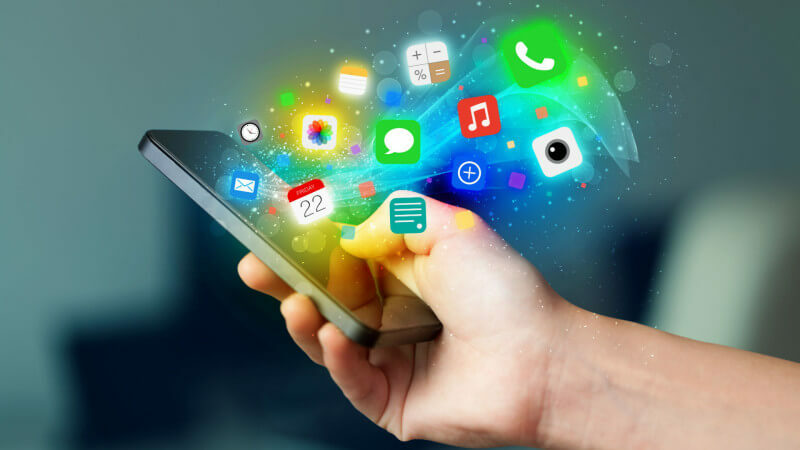 But you have no need to worry about it too much because there is always a practical method which can help you get back the deleted files on your iPhone. In this guide, we will offer you several workarounds to recover deleted files from iPhone XS/XR/X/8/7/6/5/4 effortlessly, no matter you have created backups or not. Check them now. 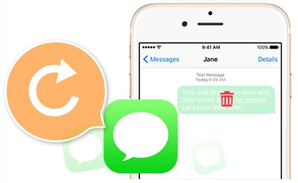 Have a try on the free trial of PhoneRescue for iOS to recover deleted files from iPhone in minutes, no matter you have created a backup or not. 1: Go to Photos App > Tap on Albums > Scroll down to find the Recently Deleted album. 2: Open Recently Deleted album > Preview the recently deleted photos and check if there are the photos you want to recover. 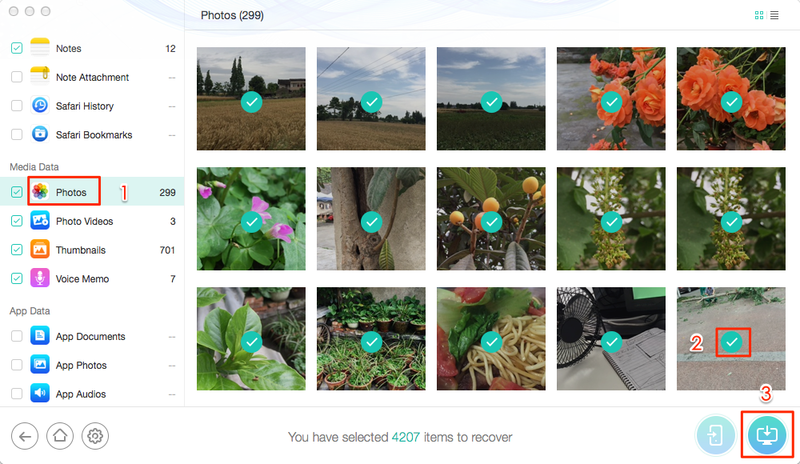 3: Click Select > Select the photos you want to recover > Tap on Recover in the bottom right corner. Besides, the note data is also similar to the photos. There you can also find a Recently Deleted folder where you can find the notes deleted within 30 days. Simple steps: Open the Notes App > Tap the Recently Deleted folder > Then you will see what you have there. And these are the possible solutions to “How do I recover recently deleted files on my iPhone?” Hope you can find what you want with them. If not, please keep reading about more possible methods. 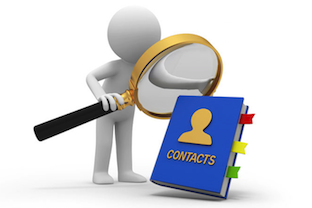 If in the recently Deleted album or folder you cannot find what you want, or the deleted data has no such Recently Deleted feature for you, people mostly call them permanently deleted. So in such situations, you must wonder “How do I recover permanently deleted files on my iPhone?” Well then, we need the help from the backup files, if you have backed up your iPhone to iTunes or iCloud before. 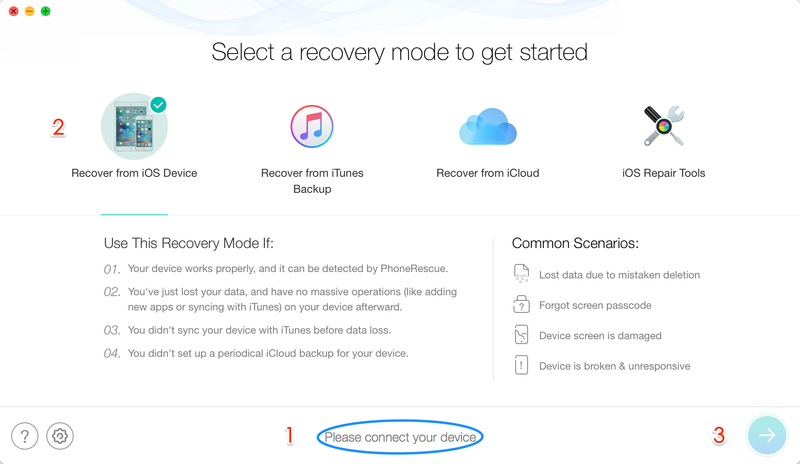 However, before we take this method about iTunes/iCloud Backups, we need first to know three facts about them. 1. What iTunes/ iCloud Back Up? We have to make sure of that the iTunes/iCloud backup can truly back up the data what we are looking for. It cannot support the data type, there is no need to move on, obviously, right? The backup file is secured as a whole folder. There is no way to preview the backup files and check if it has what you want unless using some professional technologies. When we want to put the backup file back on the iPhone, we need to erase the device first. Thus, the existed data and files on your iPhone will be removed. That would put you at another high risk of losing some other important data and files if the backup file does not contain them. Step 1. Download PhoneRescue for iOS and connect your iPhone. Firstly download PhoneRescue and install it on your computer. And then connect your device to the computer. 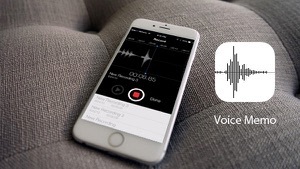 PhoneRescue will get it, and you will be able to choose the mode – Recover from iTunes Backup. Just select it and continue the recovering. Step 2. Choose the iTunes backup and select file type. You can select iTunes backup based on the device name and backup time/size. And then this app will require you to choose the categories to start the analyze. Just select and then click Okay to find your deleted iPhone files. Step 3. Preview deleted files and recover them from iTunes. Similar to Part 1, you can preview files before recovering. 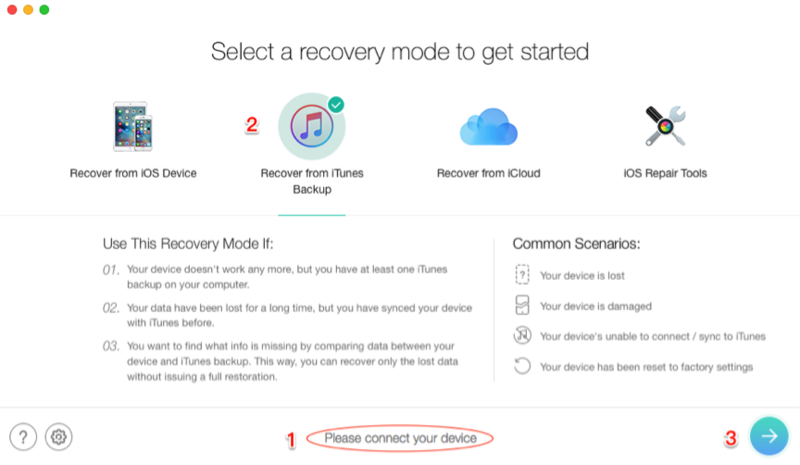 After that, you can recover your selected items to your iPhone or your computer. If in the backup files, you still cannot find the deleted files on iPhone, then we have to use some professional iPhone data recovery tools. 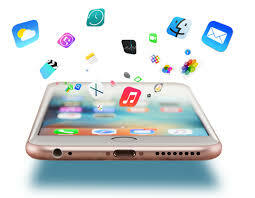 To safely recover the deleted files from iPhone, you need to take the aid of best iPhone data recovery tool, which can not only help you retrieve lost iPhone data from iTunes or iCloud backup without replacing current data, but also makes it possible for you to directly recover them from your iPhone even without any backup. And PhoneRescue for iOS is just the exact tool. 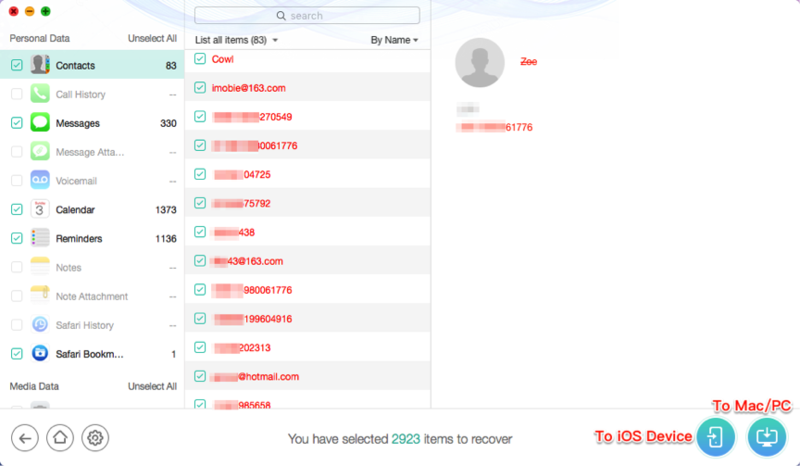 Has the world’s highest recovery success rate, it has helped 5,700,000 iOS users recover deleted or lost files successfully. Supports recovering as many as 31 types of iOS contents, including photos, messages, and attachments, notes, contacts, photos, videos, reminders, calendars, Safari bookmarks, Safari history, app documents, etc. Supports recovering deleted files and data from iPhone, iTunes backup, and iCloud backup. 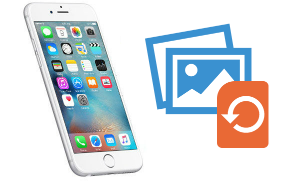 Whether you have made a backup or not before deleting the files, you have the chance to get what you have lost with PhoneRescue for iOS. Supports All the Modes of iPhone, iPad and iPod touch, including the newest iPhone XS, iPhone XR. And also supports all iOS version: iOS 12/11/10/9/8. If you have no backup available, you may need PhoneRescue to directly recover your deleted files. 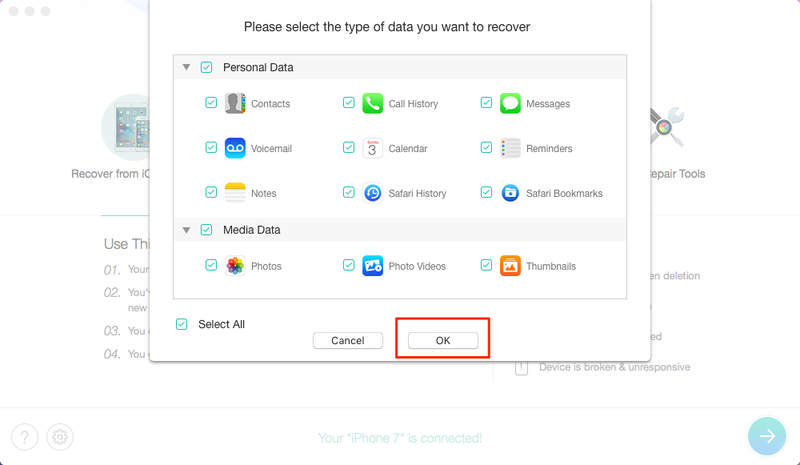 And to recover files, firstly you should download PhoneRescue free trial to your Windows or Mac computer, and then follow the steps below to recover your files. Step 1. Connect your iPhone and choose Recover from iPhone directly. Connect your device to the computer via USB cable, choose to Recover from iOS Device mode, and Click Right Arrow to continue the file recovering process. Step 3. Choose the file type and start to scan your deleted files. Step 2. Preview deleted files and recover them to your iPhone. You can preview those files that you deleted, and choose any of them to have a recovery. 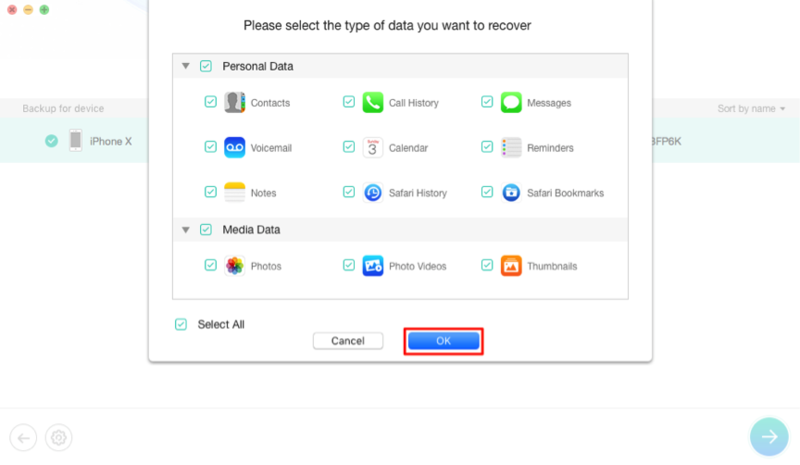 There are two recovery options, you can directly recover you the files like contacts, messages, and notes back to your iPhone, and you can also save your deleted media files like photos to your computer.